My special guest for today's Wall Chat Wednesday feature is Virginia Jennings. 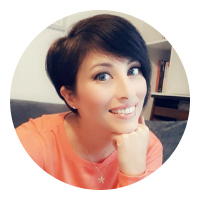 She'll be joining me on my Facebook page at 9:30 pm Central European Time (that's 3:30 pm for you folks in the US) today to chat about her latest release Alien Mind. 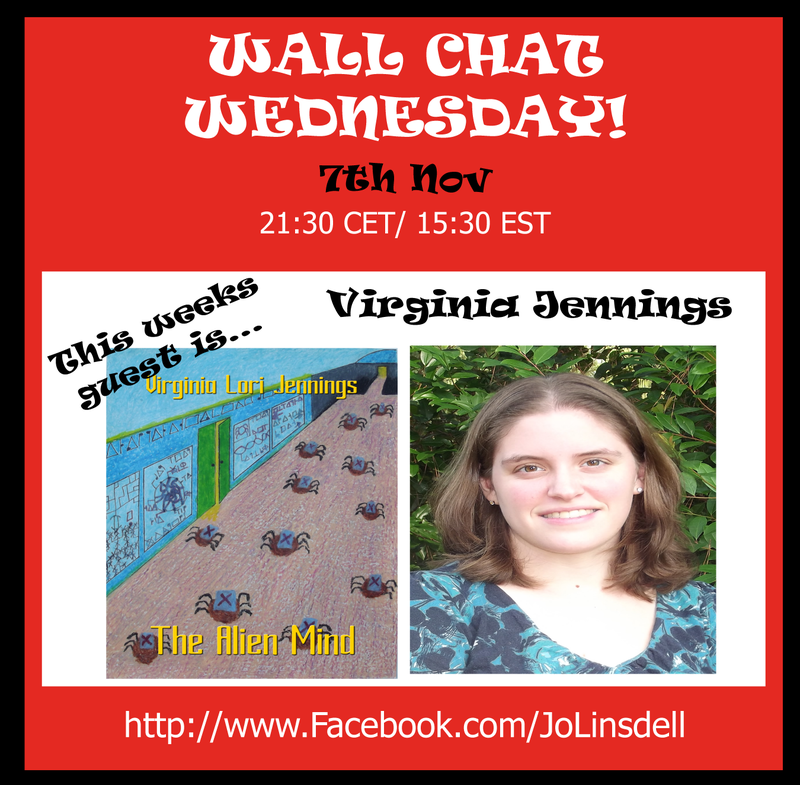 As always everyone is welcome to join us and you can post your own questions for Virginia directly to the wall during the chat. Virginia Jennings lives in South Carolina with her husband, three kids, and two cats. She graduated from High School at 16 and was published by the time she turned 18. She is the author of two science fiction books, The Alien Mind, and Visionary From The Stars. She also has plans in the works for two fantasy books as well. Her ideal evening is spent watching Star Trek or Eureka with her family over dinner. She enjoys playing putt putt and watching the latest sci-fi or action adventure movie. She does most of her best writing in the car as her characters prefer to talk to her while she is driving. Finding time to write down what they tell her- now that is where the real challenge is! When she is not spending time with her family, or writing, she also runs a large and very active writers group on Facebook.